Leading communications platform honored in the category of Mobile Healthcare Innovation. BOZEMAN, MT -- MARCH 1, 2018 -- Pulsara is excited to announce that its enterprise software platform is recognized as “Best of 2017” in the 16th annual Mobile Star Awards™ program, hosted by the mobile events and news site MobileVillage.com. The software allows EMS services to provide vital information to the hospital quickly and securely, with just a few taps on a smartphone. 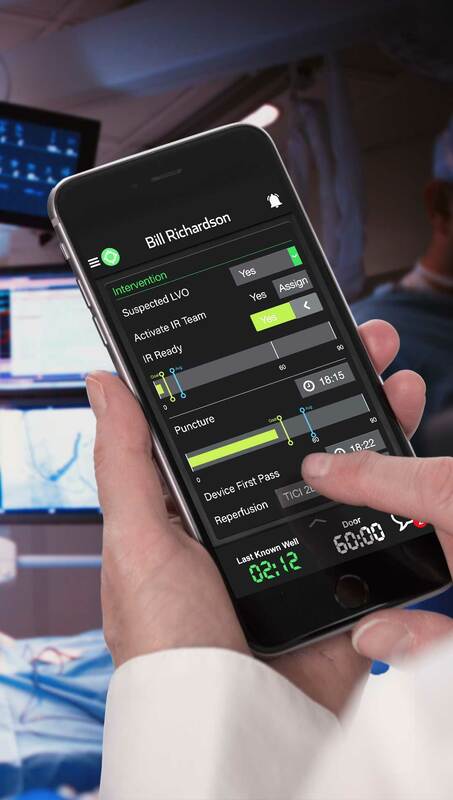 Though the company has historically offered this functionality for STEMI and stroke patients, it now enables real-time team communication that crosses healthcare entities for ANY type of patient. 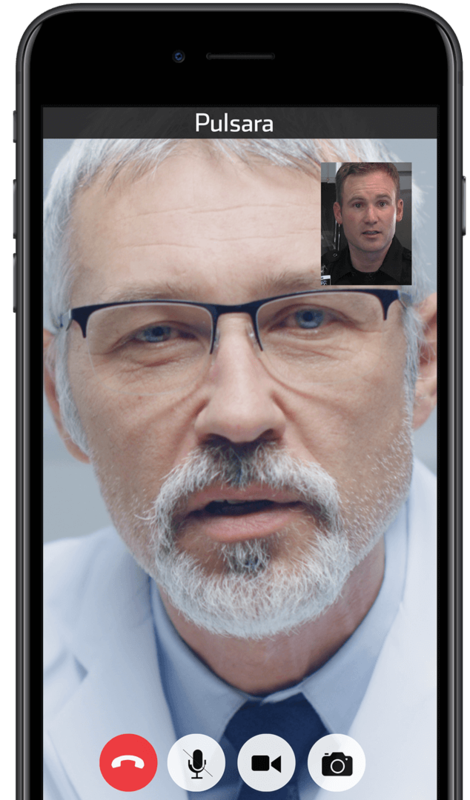 Users can dynamically CREATE a dedicated patient channel; BUILD their team; and COMMUNICATE via messaging, audio clips, images, as well as phone or video calls — choosing any resources for any patient needs. Since 2001, the Mobile Star Awards program has showcased the best and most innovative consumer mobile apps, mobile devices, enterprise apps and services, mobile technology companies, and success stories. Nominees and winners are chosen by the mobile-savvy followers of MobileVillage.com. Pulsara is a digital healthcare corporation that focuses on using mobile technology to enhance treatment time outcomes by improving communication and care coordination through the entire healthcare system. 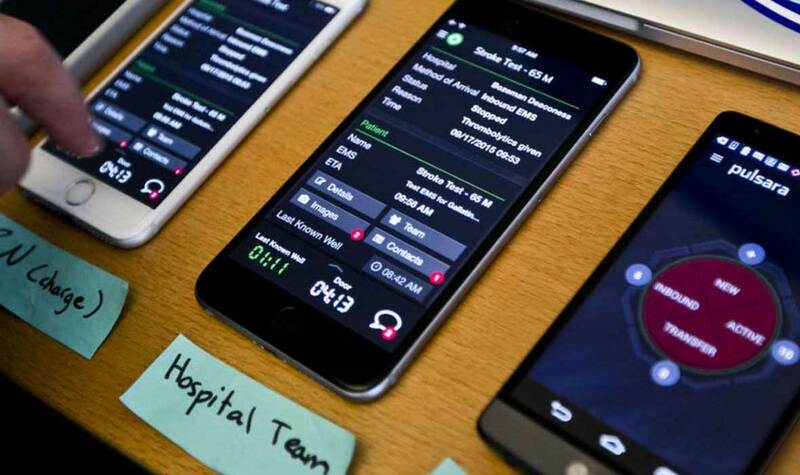 Pulsara’s mobile application enables real-time team communication for any time-sensitive emergency with specialized workflows for stroke and STEMI,leading to faster treatment. Every clinician – from paramedics to emergency department staff to neurology and cardiology teams – is on the same page with a simple tap. For more information, visit https://www.pulsara.com. Since its founding as PDA Inc. in 1993, MobileVillage® has led in customer- or user-focused mobile technology development by promoting and uniting tech innovators around the world. The company fosters mobile engagement, trust, knowledge and alliances through its popular annual Mobile Star Awards™ program, the world’s most extensive mobile events calendar, Mobile University™ event partnerships, mobile news, success stories, consulting, and online directory.